Today is day 1 of my 24 day Advocare challenge I'm excited and nervous at the same time. 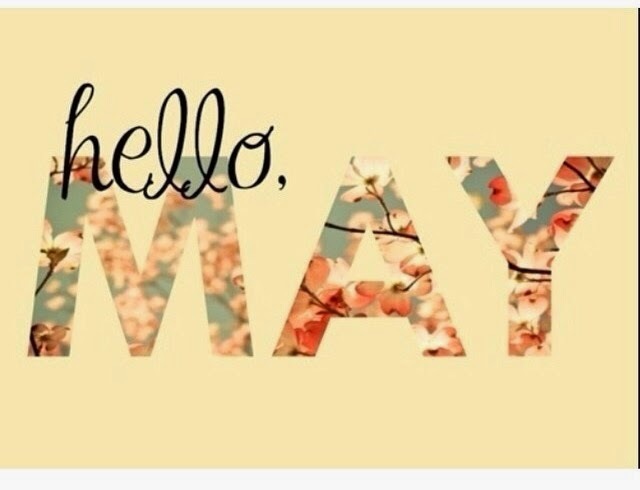 To say bye bye to bread and cheese are going to be extremely hard for me, but I know it will be worth it for my body. 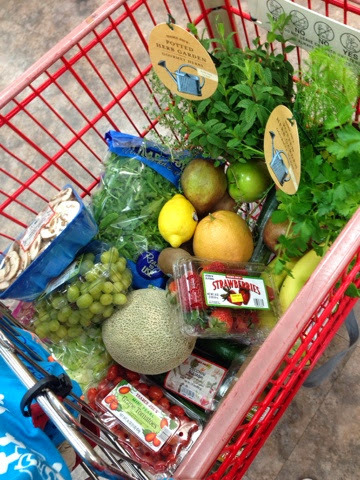 Yesterday by littelest bug and I went grocery shopping to stock up on all the goods. Then I prepped!!! Today I will only be eating a meal replacement shake and fruits and veggies during this cleanse phase. 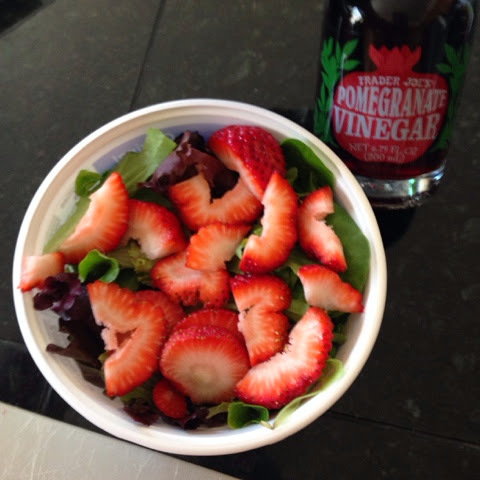 Greens and berries with pomegranate vinegar. 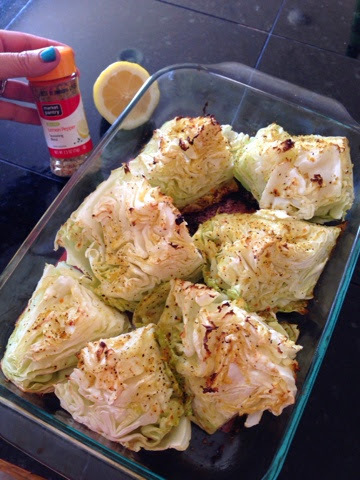 Roasted cabbage with lemon and lemon pepper. And you know this Mama will be adding in hot sauce to this later. 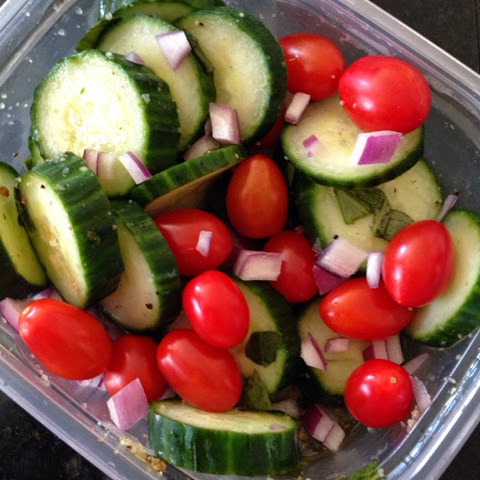 Cucumber salad with red onion, vinegar, tomato, Mrs. 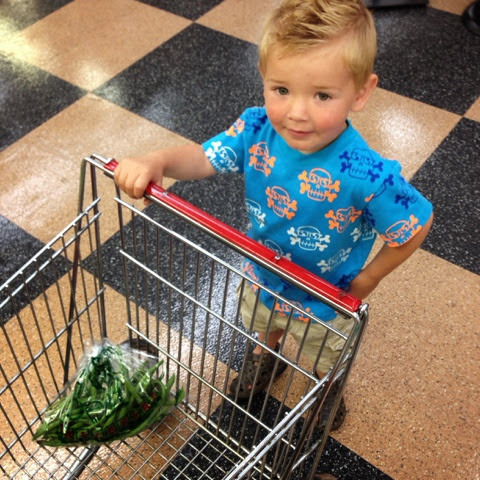 Dash and fresh herbs. I am definelty NOT a clean eater so this for sure will be a challenge, but here we go!